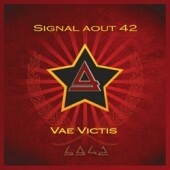 Signal Aout 42 and Out Of Line Music – that is an infinite story. The very first Out Of Line release holding the catalogue number OUT 001 was „Immortal Collection“ by Signal Aout 42. Now the circle closes and it is an honor for us to give catalogue number 1000 again to Signal Aout 42 – with their new album „Insurrection“. 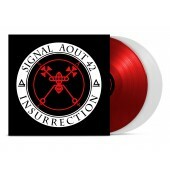 Six years after „Inspiration“ Signal Aout 42 strike back with „Insurrection“. The Belgian EBM legend focus their strength and are completely unstoppable on the new album. Impulsive beats celebrate the battle of the machines that has never been that versatile yet tasteful. Being revolutionists of electronic music Signal Aout 42 unified EBM and New Beat and wrote history doing that, now it is time to commemorate this history. 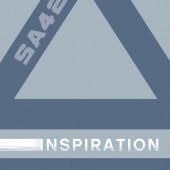 „Insurrection“ is a summary of all that SA42 has done until today“, Jacky Meurisse summarizes „My music evolves at the same time as me. It's like good wine, I'm getting better with time.“ Well, the taste was worth the mature this time.